Blumhouse and Universal Pictures‘ wildly successful horror mystery Happy Death Day, which earned $123 million worldwide from a production budget of $4.8 million, has begun casting for the sequel, Happy Death Day 2, which will begin production on May 10. Jessica Rothe and Israel Broussard will reprise their roles from the first film. Suraj Sharma (Life of Pi, Homeland) is also joining the sequel as Samar Ghosh, a science enthusiast and geek who enjoys coding in his spare time. Sarah Yarkin (American Horror Story, The Middle) will play Dre Morgan, a science geek and tomboy with a sleepy feline gaze who is Samar’s partner-in-crime. 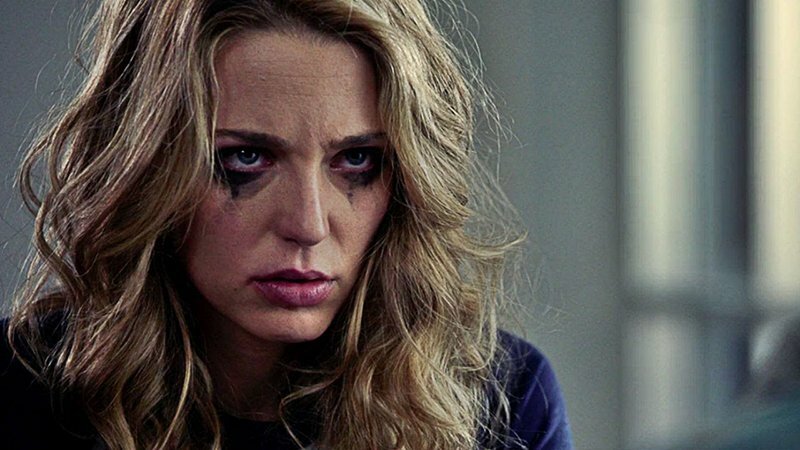 Happy Death Day centers on college student Tree Gelbman (Rothe) who slips into a horrific time loop as she relives the day of her murder with both its unexceptional details and terrifying end until she discovers her killer’s identity. The film was directed by Christopher Landon (Paranormal Activity: The Marked Ones) and written by noted comic book scribe Scott Lobdell and Landon. The film also stars Ruby Modine, Rachel Matthews, Charles Aitken, Jason Bayle, Phi Vu, and Donna Duplantier.